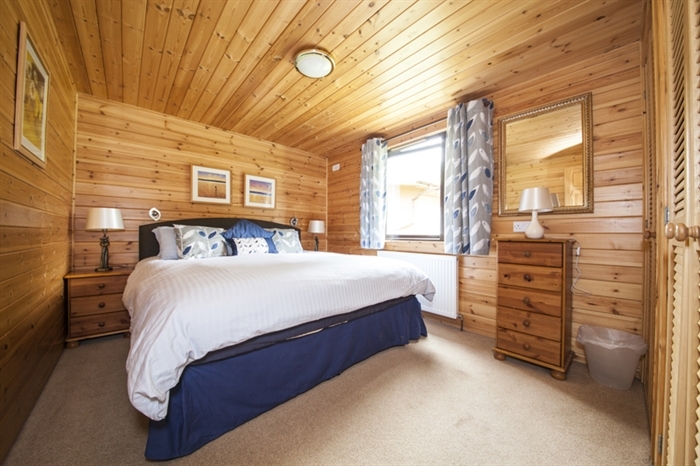 Availability Search for Killin Log Cabins. 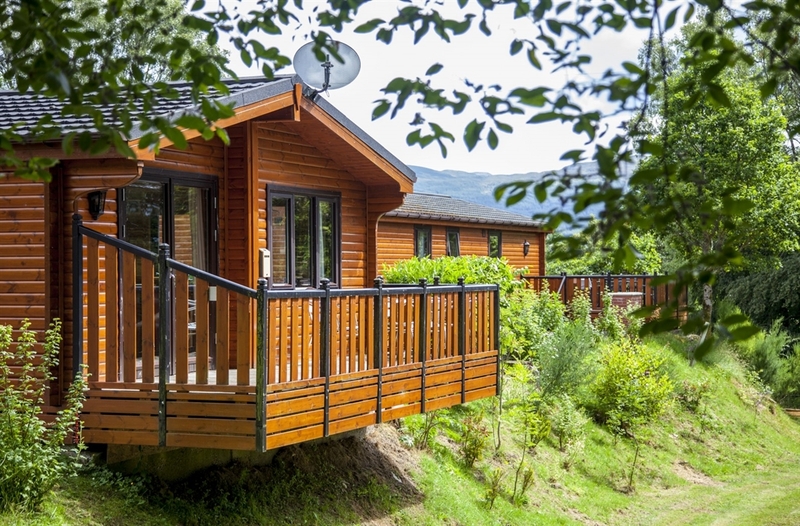 Killin Log Cabins provide an excellent location to enjoy an activity holiday in highland Perthshire. 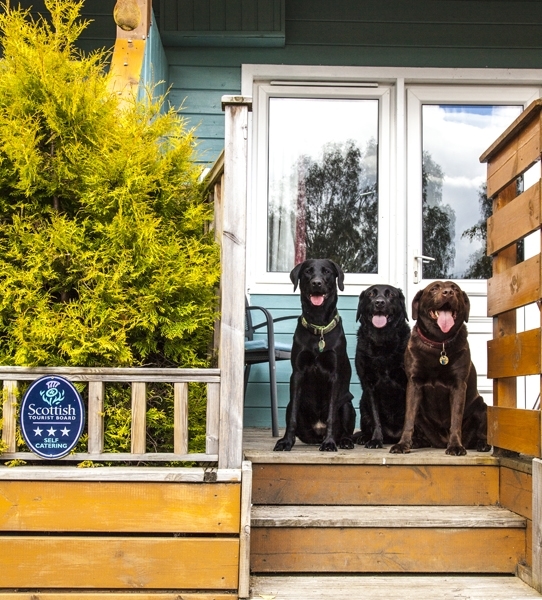 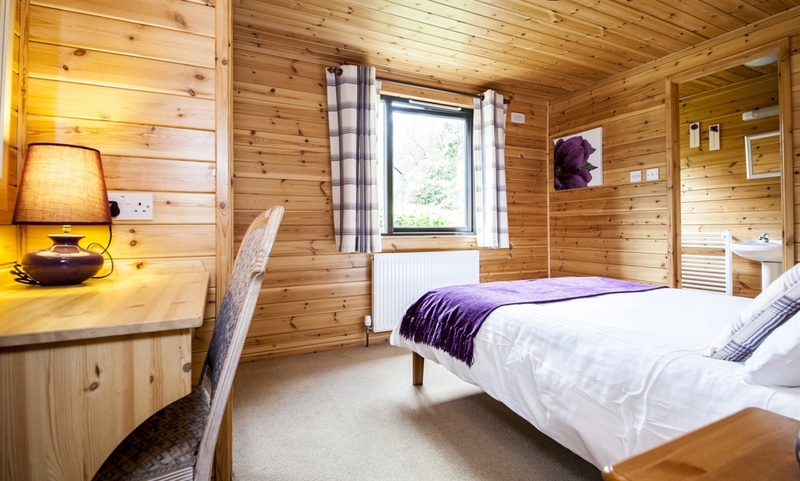 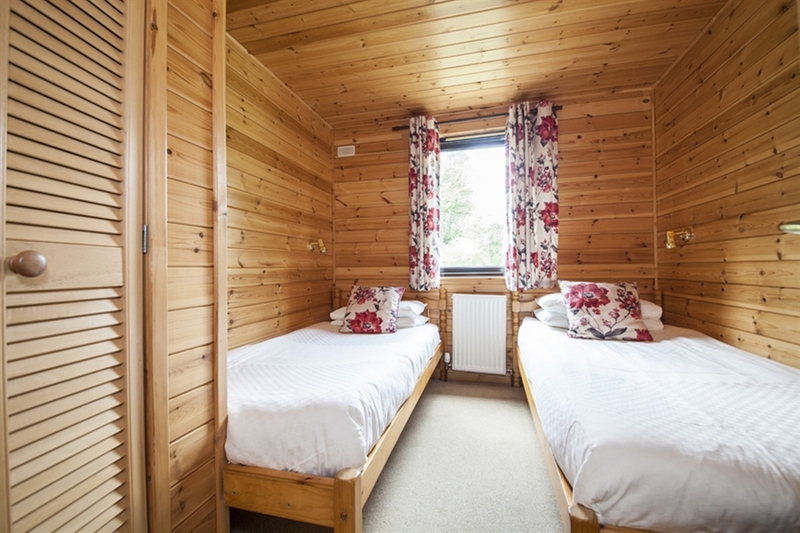 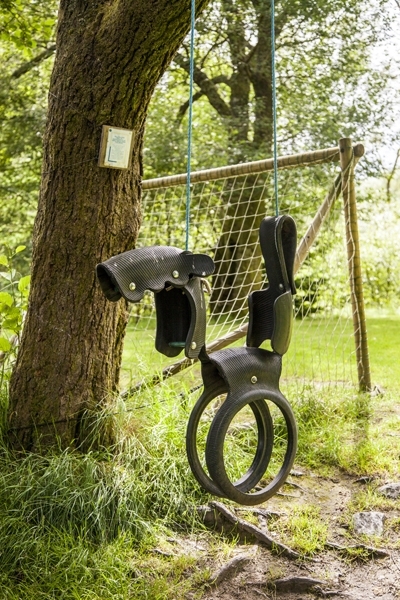 Our Log cabins are full set up with all the essentials, are pet friendly and offer free Wifi. 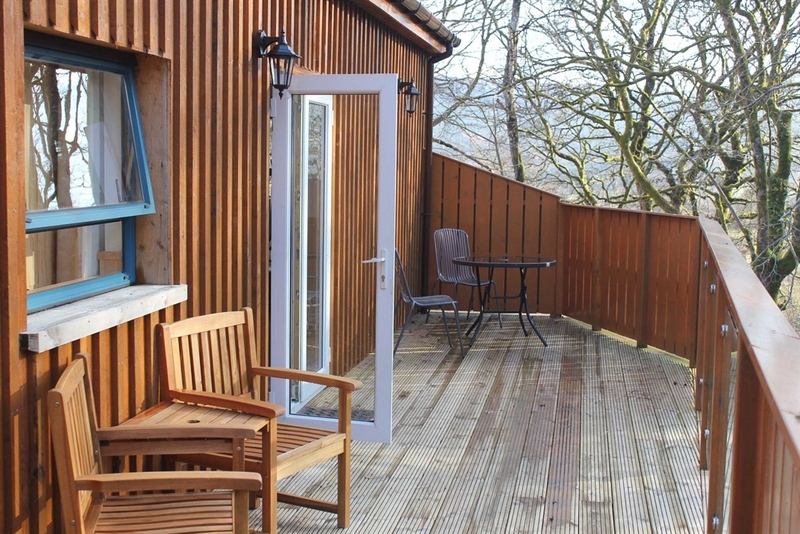 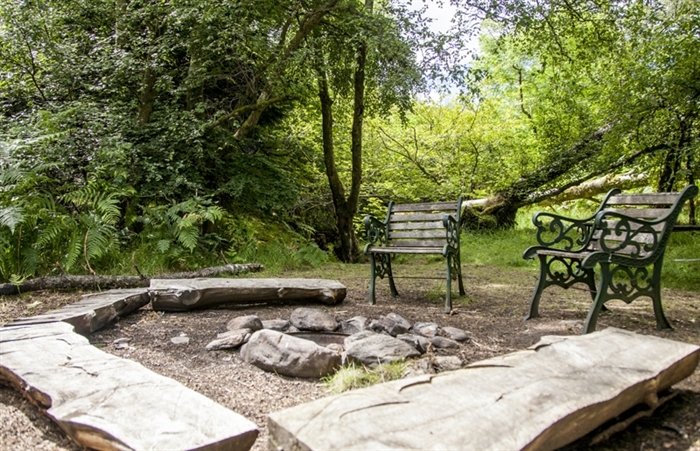 You will love our self catering cabins near Killin where you can enjoy a host of activities in the great outdoors. 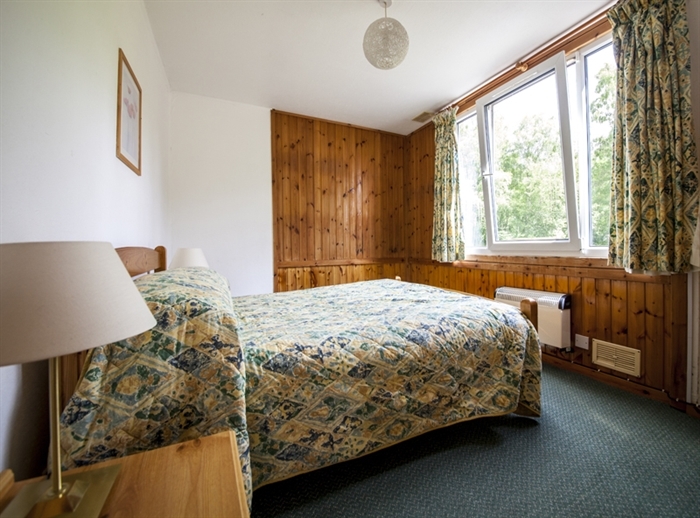 Situated just below the Ben Lawyers and Tarmachan mountain ranges, this is an excellent base for hill climbers and mountaineers, whilst this active can enjoy a stroll down to the village with its supermarket, pubs, restaurants and shops. 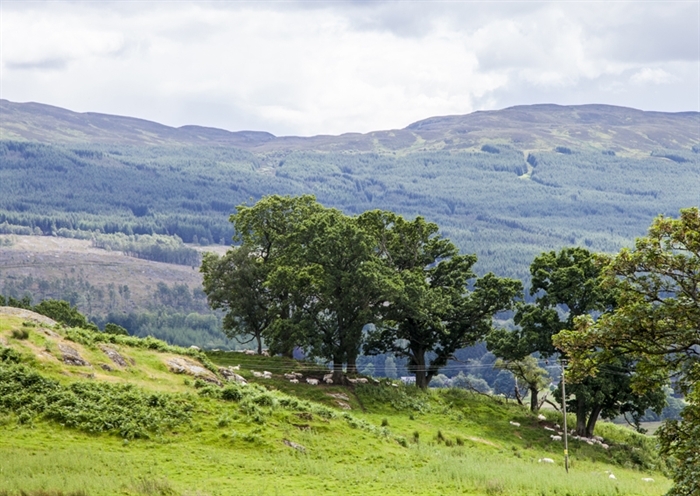 Canoes and bicycles can be hired in Killin so that you can explore this beautiful area. 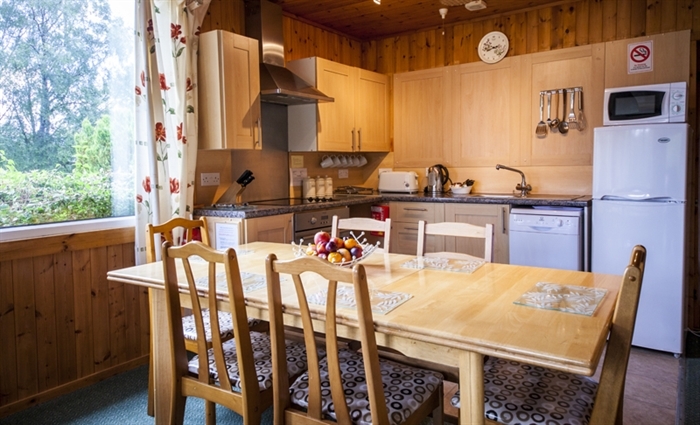 Tennis, golf and fishing can be enjoyed nearby.